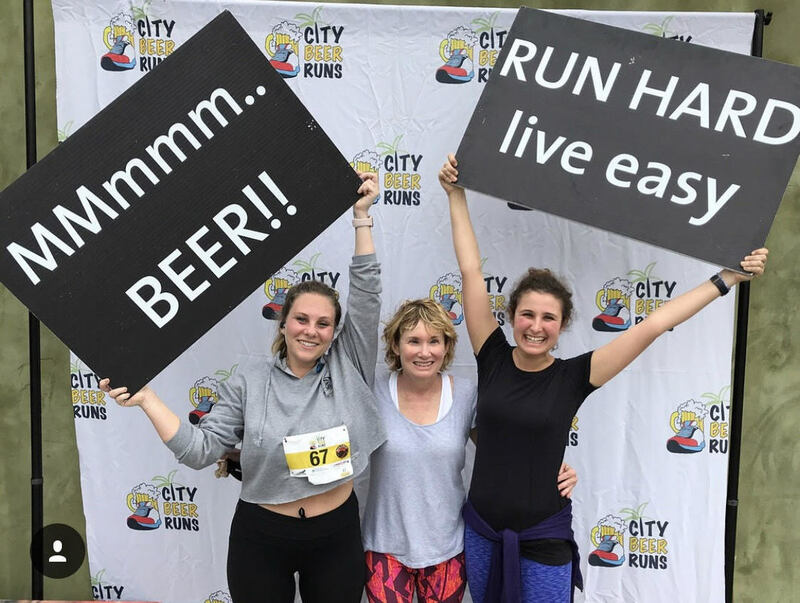 For 2019, The City Beer Runs crew is proud to present tWO great running events: the city beer runs 5K/10K brewFest AND our good ole' CBR Brewery Run Series! The City Beer Run 5K/10K BrewFest brings all of our 2019 brewery partners together for a chip timed 5K/10K race followed by a Brewfest with food, music, awesome prizes and more! Your classic City Beer Runs brewery run features a supported fun run from our host brewery and post-run social complete with a complimentary beer and the infamous CBR raffle! Each brewery fun run starts at a local brewery and works it way through city streets before ending back at the host watering hole for a post run social and raffle! Whether you are looking to explore the city, find a new running (or drinking) buddy or add a little spice to your weekend training run… this is the event for you! The goal is to inspire people to get outside and run and create a sense of community that extends beyond the pavement!